Tonight I had the honor of hosting Langhorne Slim at Handwritten Recording to kick off our new project, Hasty Revelations. So what is it and why did the band agree to come help us out? I can really only answer one of those. The idea originated, as most do, when I was having a drink with David McMillin of Fort Frances. I was talking about an idea I had for bands to go to a studio that I could get for free, and have them record a song. He liked the idea, and over time I added some things to it. Then I had a meeting with Rick Riggs at Handwritten and it really took off. The basics originally were to have bands touring with a stop in Chicago to come by and record a demo of a song they’d been working on. With so many options out there, Daytrotter and LaundroMatinee chief among them, how could we stand out. Well, with other sites you generally just get a live version of a song people already know. It’s cool, and I dig both of those sites and check them regularly. But how can we make it better? So it came to this: The band has one hour to record a version of a new song. I imagine that we will often take less than an hour, as we did today with Langhorne, who really only took just over the length of the song to knock it out. 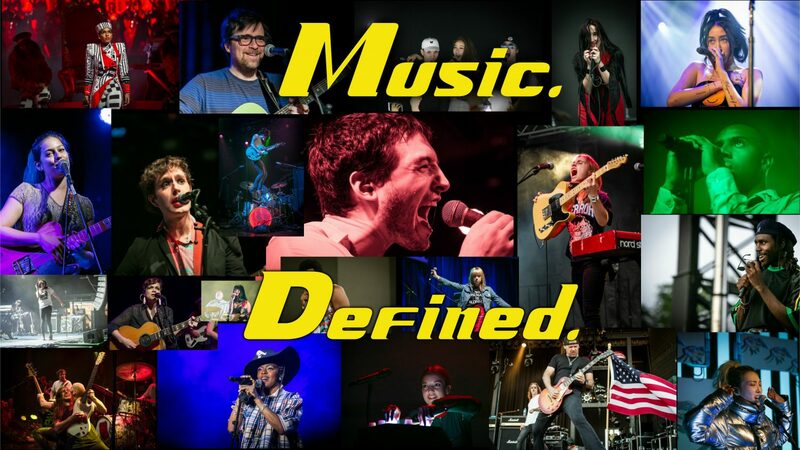 Music.Defined. will then stream that song on our site under the “Hasty Revelations” tab at the top (also on the menu in the sidebar). We also give the band a hard copy on a CD, which they can do with what they please: Sell it, raffle it off, give it away, whatever. This disc is a collector’s item for fans, as it is the ONLY one in existence. So I hope you enjoy it. Today was a lot of fun and the result is a great song that I look forward to listening to over and over. Check it out for yourself and see what you think.